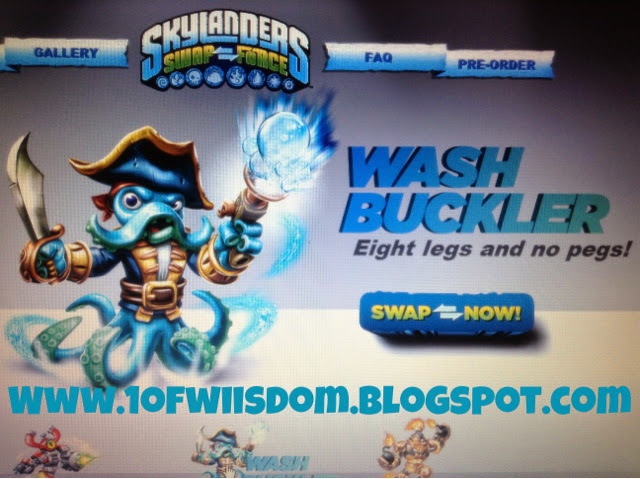 Bonus Content: New Swap Force Banner w NEW Skylanders! Wash Buckler "Eight Legs and No Pegs!" 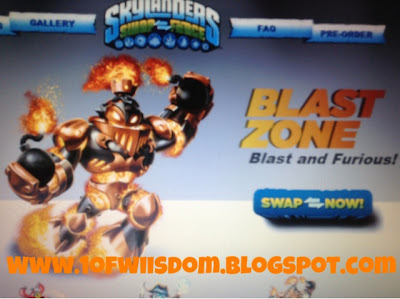 Blast Zone "Blast and Furious"
I am guessing that the bee gun guy is a life element skylander. That owl looks interesting. For some reason, to me, he seems like a character you might encounter in the game, but I can't see him as a playable one. But still, it would be cool to play as the owl. 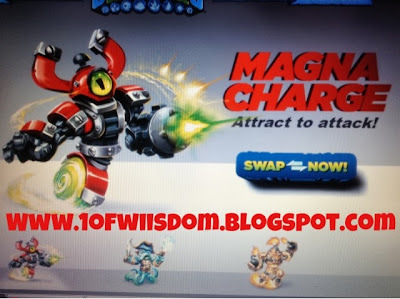 1ofWiisdom, where did you find the SF banner? Sorry for the slow replies, been trying to get new content up since I got in...also trying to readjust to the time change and what not. Hoot Loop is Magic and is Swap Force. It does seem like an in-game character you could meet though...Kind of like Legend of Zelda stuff. That new unknown looks an awful lot like Zook crossed with a little Stump Smash...I'd prob deem it Life at this point. The banner was pulled from their site, late at night, prior to going to E3!